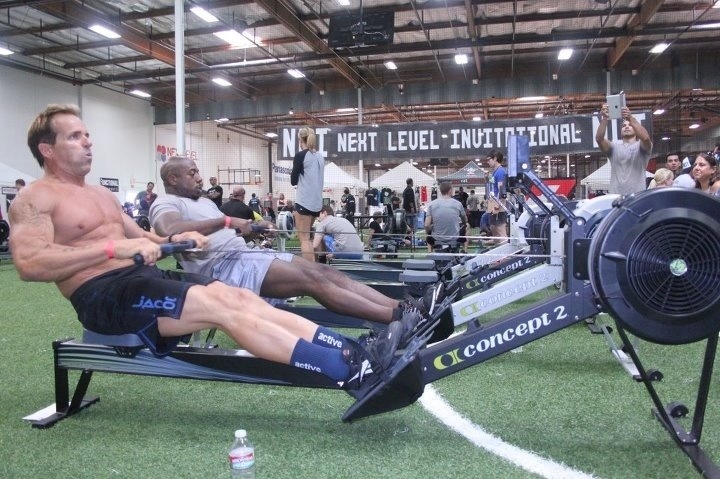 A couple of master studs, Joe M. & Garey C., during the 1,000 meter row event at the last NLI. They took 3rd and 6th respectively. 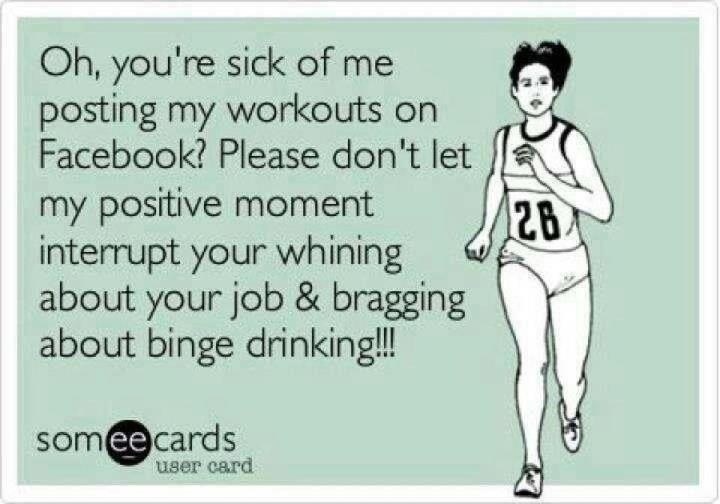 Had to share so the Facebookers had some ammo for the “haters” that comment on your constant check-ins. THE NUTRITION CHALLENGE IS OVER!!! Over $1,000 in cash/prizes. I will be contacting the three finalist this week for permission to release the pics and data necessary for the community to be able to decide who the overall winner is. November 3rd: California Affiliate League Coed Team Competition. Brett & Michelle P., Nico & Amber A., Garrett M. & Melissa J., Garey C. & Yvette M., Jay F. & Lorie F., Coach Sarah & Steve L. are all registered thus far. This is a coed team competition of one male and one female. They have advanced and scaled divisions. Grab a teammate, sign up, and, go have some fun! Also, the competitors welcome you to join them in a post competition meal at Filippi’s in Temecula. The address is 23709 Jefferson Avenue. The competition runs from 4-8pm.